This is a machine embroidery pattern/design (Not a finished product). It is an in-the-hoop mini FELTIE design. This design is made entirely in the hoop. Felt or Vinyl is recommended to make this. 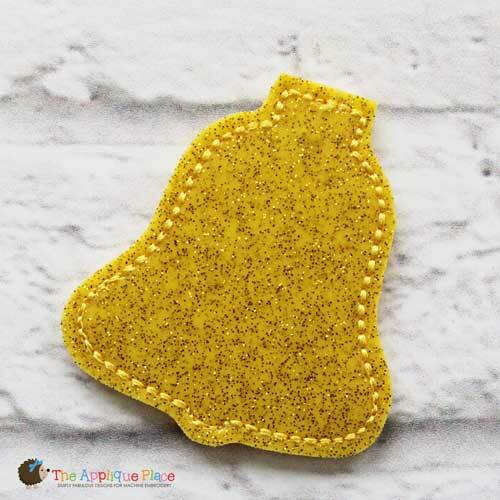 In addition to a single design file, our feltie designs come with a file that contains multiple felties with combined steps to stitch more than 1 at a time in a 4x4 hoop. In most cases, this file includes 2-4 felties. Finished size: roughly 2 inches by 2 1/2 inches.